Mail scanning, forwarding, storage and shredding. PostScan Mail gives you complete control over your mail deliveries online. You can manage your mail remotely from any location with complete security. Review the image and decide how you want the item handled. Whatever mail you have, we scan it and deliver it to you online while protecting your privacy. We make sure your mail is scanned directly into your PostScan Mail mailbox. PostScan Mail’s Forwarding service ensures that you receive only the mail you really want. 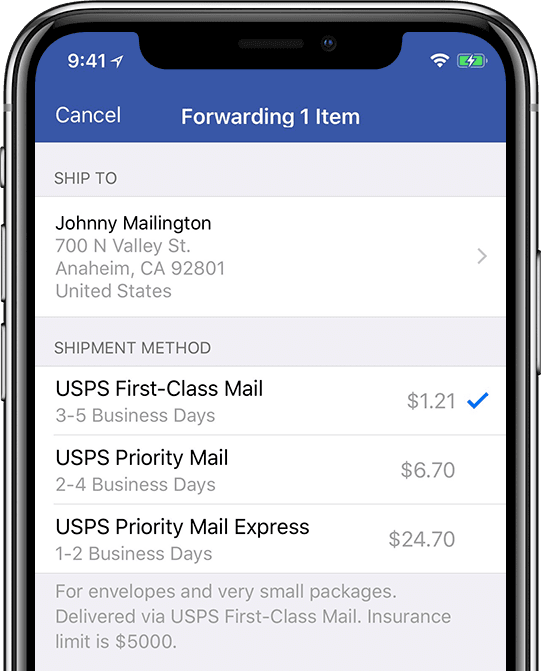 You simply choose which items you want, where and when you want them sent, and we’ll forward them on to any destination in the world – it’s that easy! 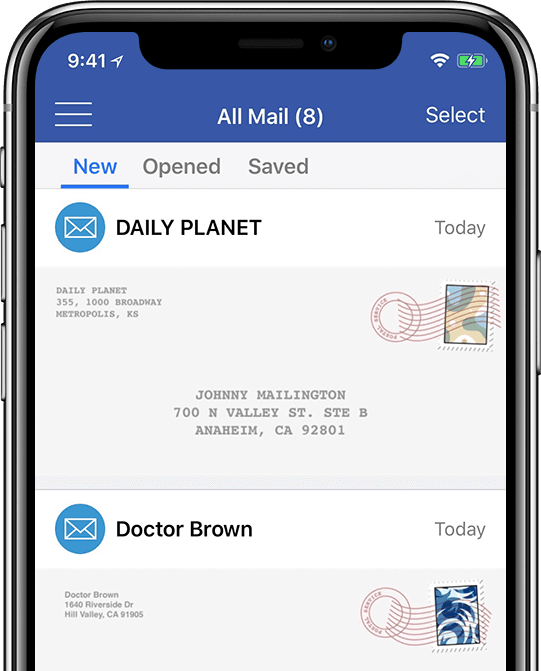 Storage of each mail is free for the first 30 days, and if you need it stored for a longer period of time, you can do so for a small monthly fee and keep your home or office free from clutter. We are proud that our recycling capabilities help to protect the environment and your identity. We understand that many financial or personal documents are confidential and must be shredded to prevent identity theft. Therefore, we offer unlimited shredding. 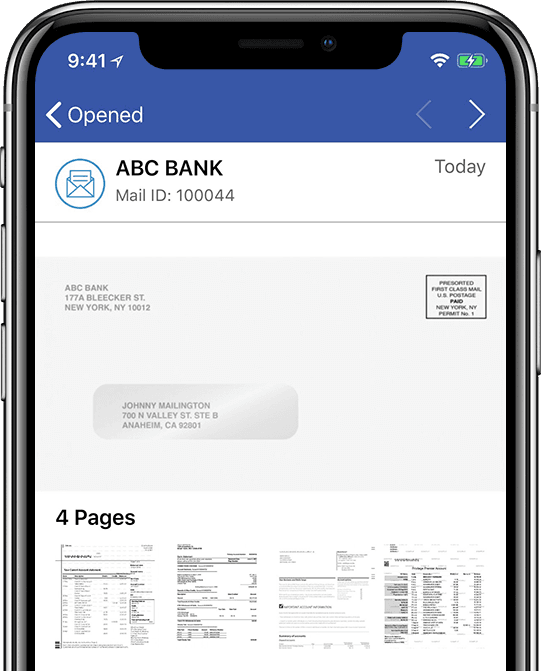 PostScan Mail stores the scanned images of envelopes and requested documents automatically in your account. You have free access to these images for as long as your account remains active. You can sort them into folders, attach them to emails, download them to your computer, or delete them when they are no longer needed. You can add multiple users through your PostScan Mail account, either as individuals or businesses. 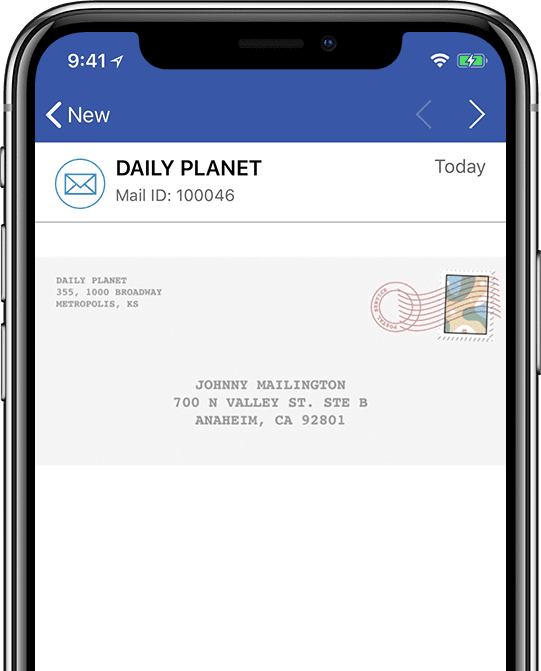 You can assign them a username and PostScan Mail will send them a password and access to a sub-account in which they can receive their own mail. We help you automate online mail management on a whole new level. Our filter options allows you to automatically move certain mail items you receive into folders or even request automated operations such as scan, shred, recycle, or transfer to a sub-account.